The DMV Area is home to nonprofits of all sizes and purposes, facing many challenges. But they can also provide much satisfaction and personal growth. Join us to learn inspirational lessons from an experienced CEO that may aid you in your NGO and nonprofit efforts. Learn more from this video: CLICK HERE. David Gamse is a gerontologist who has served as the Chief Executive Officer of the Jewish Council for the Aging since 1990. At JCA, he plays a pivotal role in creating and managing innovative and cost-effective programs that help seniors thrive. More than 90 staff and 1,300 volunteers rely on his leadership, and together they serve more than 30,000 older adults and family caregivers each year through transportation services, senior employment programs, intergenerational activities, adult day services, public information programs and more. Concurrently, David serves as CEO of the National Center for Productive Aging™, JCA’s consulting arm. Over the years, David has led workshops and symposia on issues of aging and nonprofit management for a wide range of public and private organizations including the American Management Association, the White House Conference on Aging and the U.S. Department of Labor. He has represented U.S. policy on aging at international conferences of the United Nations and Israeli Gerontological Society. He has authored many articles about productive aging and service delivery. Prior to joining JCA, David was a senior manager at AARP, a multi-million-member association. Earlier, he was an adjunct faculty member at the University of South Florida’s Aging Studies Program, from which he graduated and later received an Eminent Graduate Award. David is also a recipient of the Florida Board of Regents’ Distinguished Scholarship Award and the Seabury Leadership in Aging Award. He is a member of the Age-Friendly Montgomery leadership group. David is a member of the American Society of Association Executives, the Gerontological Society of America and the Executive Directors & Headmasters Council of Jewish Agencies in the metro Washington, D.C. region. 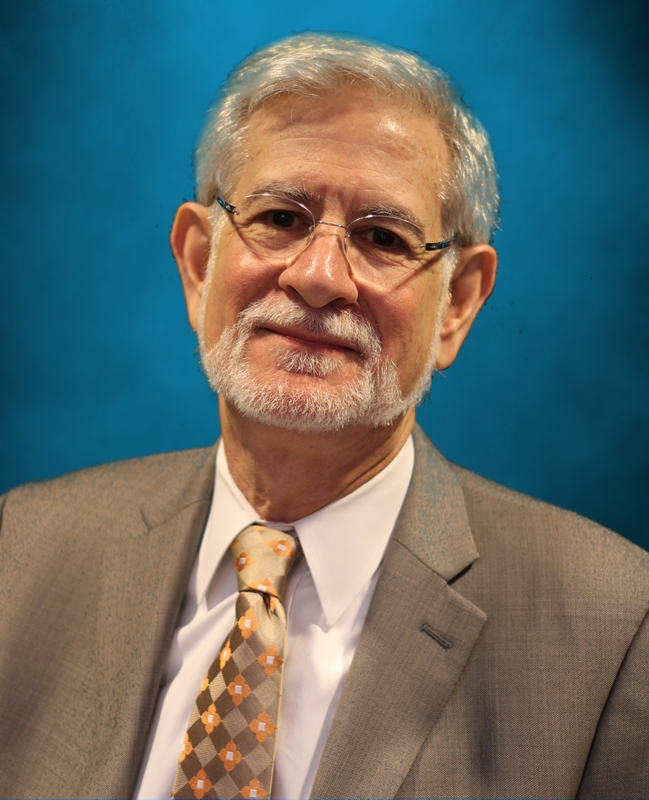 He is an ex offiio member of the board of the Jewish Federation of Greater Washington, and he was a founding board member of WorkSource Montgomery. 19/person, including lunch, program, networking; after: 29/person.